To bring a community together, don’t talk about yourself or your company, talk about your players. To inspire and challenge your player base to push the limits of what they think is possible, tell stories of those who achieved the seemingly impossible. 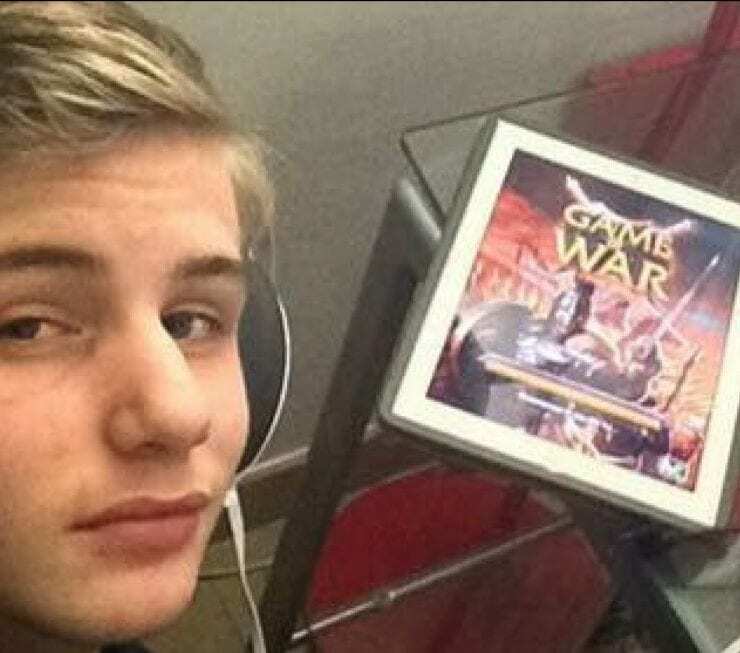 Last week a 15 yr old from France, named “BastiOn” in-game, scored the most points in a Game of War event ever recorded – 3.7 trillion. The previous record setter was only able to reach 2 trillion. At GamerSpeak, one of our primary focuses is increasing player retention and engagement by bringing the entire game community closer together. Stories like the one I’m about to tell you have an incredible impact on the community as whole, especially on players in the upper echelons of the game. It all began 1 month ago when we posted an interview on Game of War Real Tips with the previous record holding trap player named “Nex”. He had been playing GoW for 2 years as a Rally Leader before he switched to becoming a trap player. He was one of earliest pioneers of a brand new strategy called Health Trapping. We estimate he was one of only a hundred or less players out of millions who was using this strategy at the time. Rumors were floating around that some select players had discovered this new style of play, but no information was publicly known about it. After 6 months of trial and error practicing the new style, Nex was able to set the 1 trillion point record, and shortly after, a 2 trillion point record. At the time, this was a VERY impressive feat and the community of GoW was astonished. You can read our interview with him here. The interview went viral across the player base, inspiring a new wave of health trappers. With that wave came BastiOn, or the new name we gave him, “Le Champion Des Traps”. Nex is who inspired me to release a trap that could make more than 1 trillion points. I read the interview with him for being first to break 1 trillion points in kill event on your site and I turned to my friend and said, “I will try to get the next trap record.” Nex really inspired and motivated me. But for me he is the best and I’m sure he will get the next trap record. It’s awesome to see the respect shown from one player to the next in Game of War. Once we posted the interview with BastiOn, Nex saw it and asked for BastiOn’s contact info to congratulate him. Nex had decided to quit once he set the record, but has since stated that he is coming out of retirement to beat BastiOn’s record. At GamerSpeak, we keep your player community in tip-top shape by publishing the best content for retaining, engaging, and connecting your player base. About reaching this level of play by spending one pack every two months, I don’t know. Maybe he has got a strong second hand account for free and since then, he spend actually such amount of money ? Because I can’t see any way to completely go around MZ paywall.